July 2014 report (PDF) Ofsted audits all adoption agencies as it does schools and nurseries. Click the link to view the latest Ofsted reports for this agency. 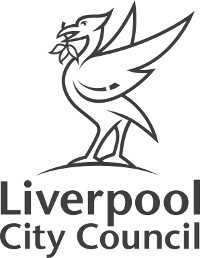 Liverpool Adoption Team is now part of Adoption in Merseyside (AiM), the new regional adoption agency for Knowsley, Liverpool, Sefton and Wirral.